Latasha Rhodes is the Foundation’s Accounts Payable Clerk. She assists the Finance Department with all accounts payable invoices, revenue entries and administered Funds. 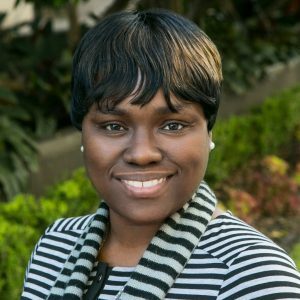 Latasha joins us with more than 10 years of experience working in the finance sector. As a Miami native, she remains dedicated to her part in enhancing Miami’s philanthropic growth.